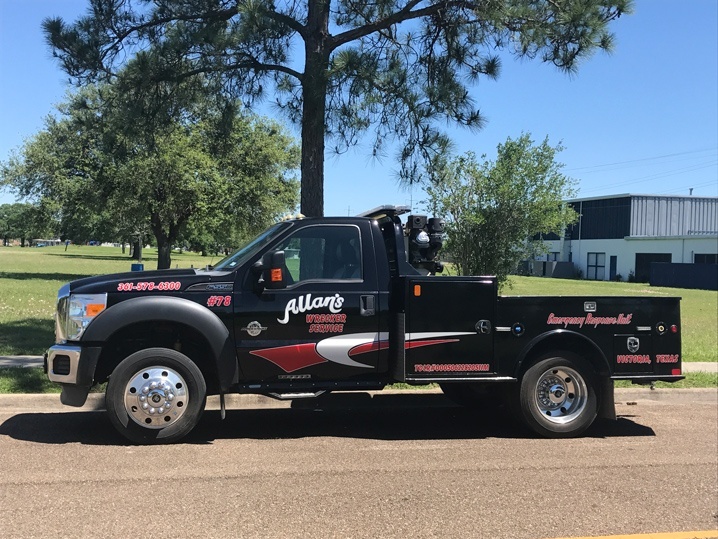 Allan's Wrecker Service is ready to handle any type of recovery with our extensive fleet of equipment. 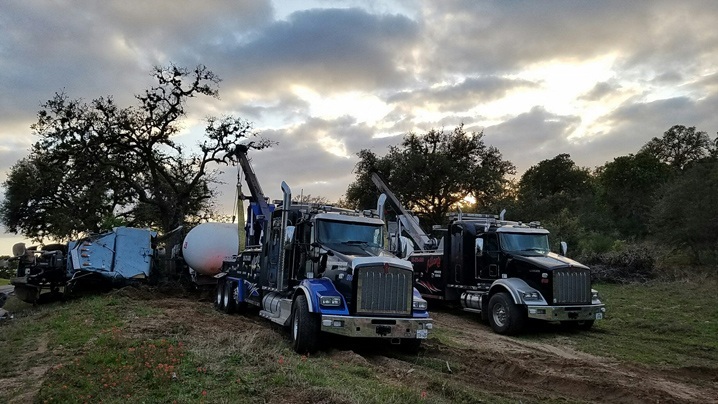 If it's a small automotive accident or a loaded 18-wheeler carrying a HAZMAT load, we are here to help with the knowledge and experience to handle the job. 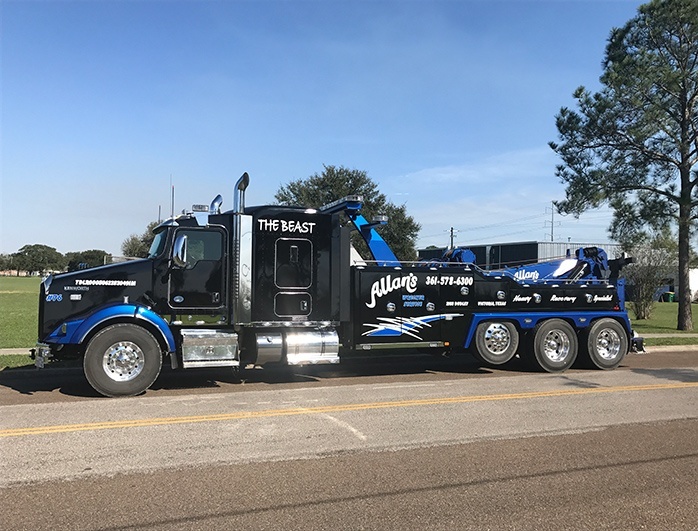 All of our rollbacks are equipped with air brakes and air ride for a smoother, safer ride. They are also designed to operate at a lower angle to transport customized and exotic cars. 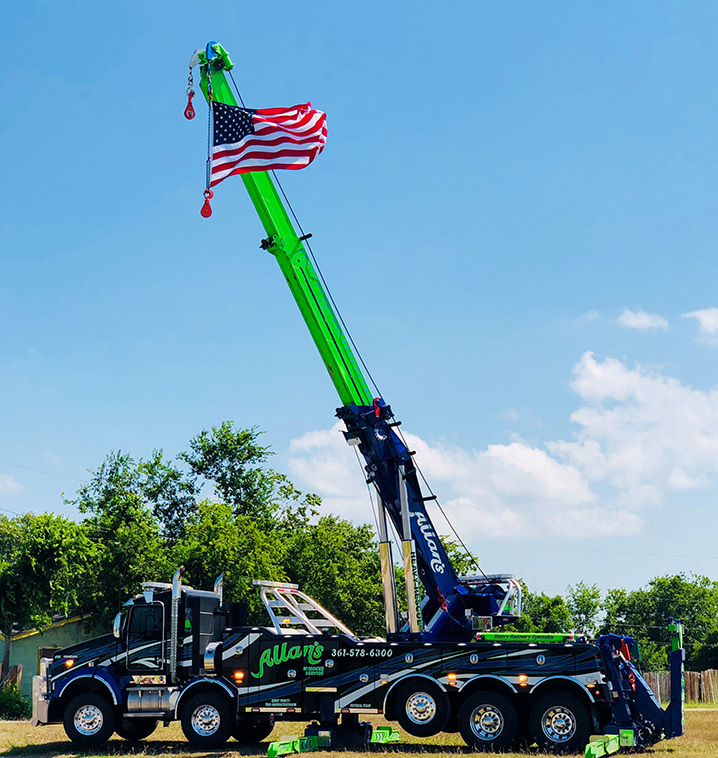 All of our rollbacks carry specialized dollies to transport any type of motorcycle from a dirt bike to a customized Harley Davidson. 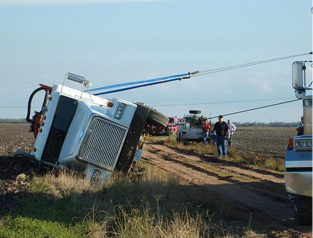 We have 14 wreckers ranging from 16 tons - 75 tons. 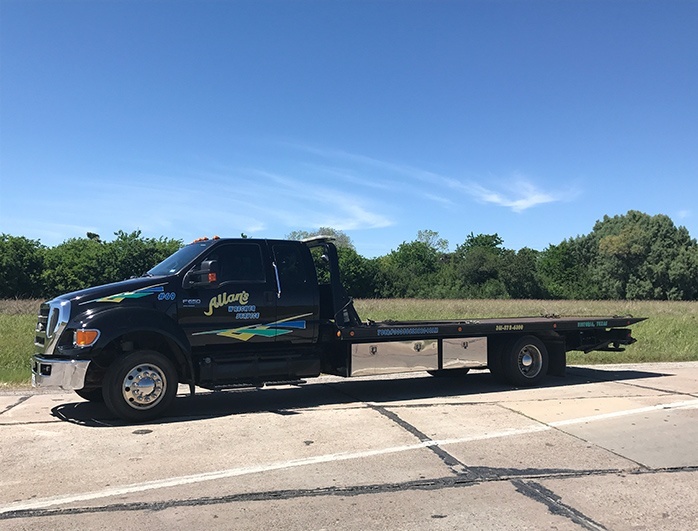 They are equipped to tow anything from a medium duty service truck to a full size motor home or a fully loaded 18-wheeler.